A campsite as we like it! We make sure that you have everything you need to feel comfortable. 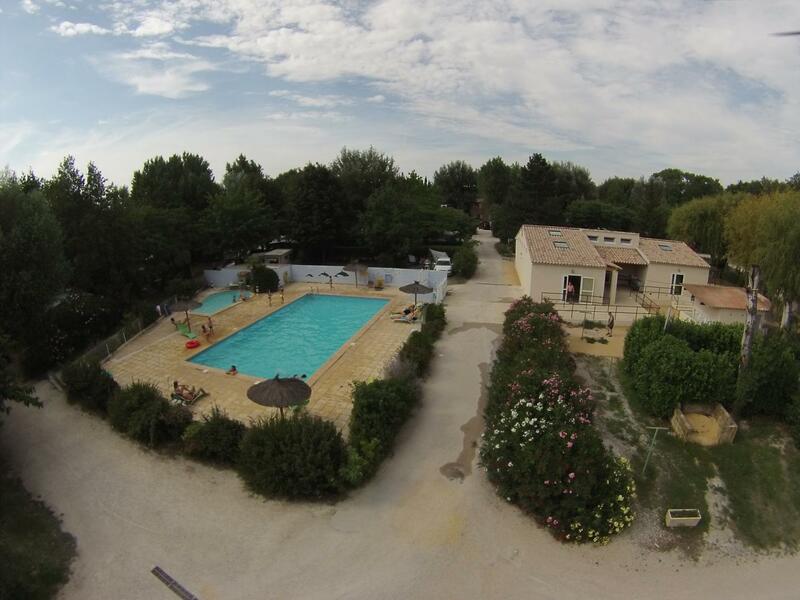 At CAMPING DE L'HEREIN, everything has been well thought out to make your holidays memorable. Discover all the fun of a real campsite. Located near the village of Visan, in the heart of the Vaucluse, we welcome you to an exceptional setting where scents and colours blend harmoniously: a real piece of heaven for camping enthusiasts. You will admire the breathtaking view of the vineyards and the river, as well as the Monts du Vaucluse. For accommodation, we will provide you with comfortable and well-equipped mobile homes, which can accommodate 1 to 8 people. The mobile homes are installed in a spacious place, in the shade of large trees and separated by hedges. We also have nearly 120 pitches that can accommodate caravans, tents and motorhomes. 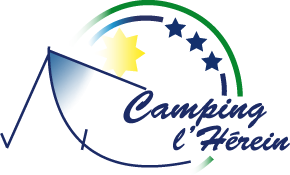 At CAMPING DE L'HEREIN, we make sure that you have everything you need to feel comfortable. We rent refrigerators, washing machines, tumble dryers... You also have access to the television room and free Wi-Fi. Many activities are on offer: parties and entertainment, pétanque, volleyball, table tennis, table football, swimming pool, etc. We have more than 1000 m² of playground with inflatable bouncer for children. To satisfy the most discerning palates, fresh and French dishes are in the spotlight in our restaurant. We have 120 pitches for mobile homes, caravans, tents and motorhomes. We offer many activities to liven up the stay of young and old alike. Our friendly and helpful staff will do whatever it takes to make your stay a pleasant one. Contact us if you have any questions or to make a reservation. Treat yourself to an original and unforgettable holiday at CAMPING DE L'HEREIN. We offer you a warm welcome and a family atmosphere.